Following the closure of the Abakaliki Rice Mill over the discovery of adulterated and poisonous rice in the mill on Tuesday, the Ebonyi State Government on Thursday directed the re-opening of the rice mill after its preliminary investigations that about 10 shops were involved in the sale of the poisonous rice in the mill. The rice mill was shut down by the state government after it discovered that some millers were selling adulterated rice not fit for human consumption. In a joint press briefing in Abakaliki, the Senior Special Adviser to Governor David Umahi on Internal Security, Kenneth Ugbala, said 10 shops where the adulterated rice was discovered will remain sealed pending the conclusion of investigations by security agencies. He said that the committee inaugurated by the state government to investigate the matter had swung into action by visiting the market on Tuesday and Wednesday where it seized the suspected adulterated and poisonous rice. Ugbala, who is the chairman of the committee, further said the market had been rid of all the suspected adulterated rice and assured the people that Abakaliki rice is still very safe and fit for consumption. He said the reopening of the market is to ensure that the traders and customers both from within and outside the state do not suffer untold hardship. 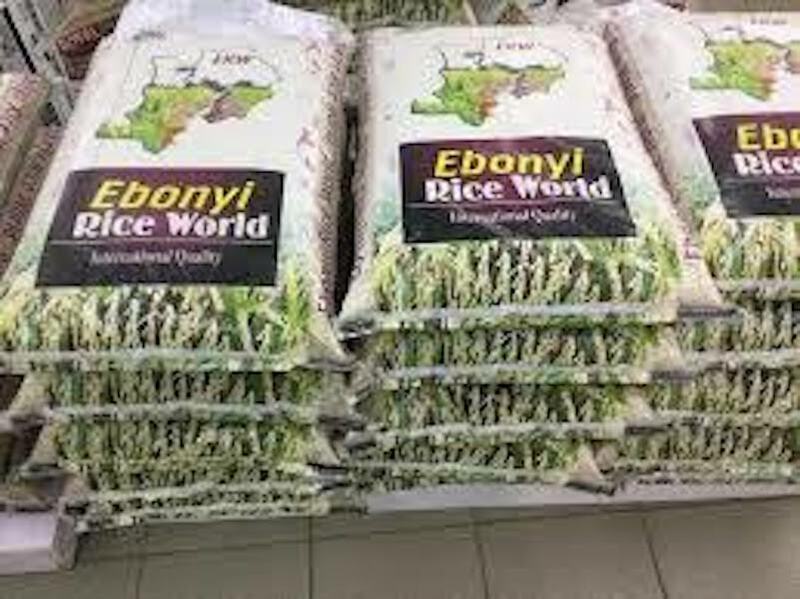 The Commissioner for Environment, Donatus Njoku, said the committee seized over 378 bags of the poisonous rice which was imported into the state from other parts of the country. The commissioner explained that a member of staff of the ministry went to the market on Sunday to purchase rice and while he was there, he noticed that one of the millers was rebagging the rice with the inscription ‘Not suitable for human consumption’ for sale. Njoku said the staff reported to him on Monday and he made preliminary investigations before reporting the matter to the State Executive Council which ordered the closure of the market an urged the committee to investigate the matter. 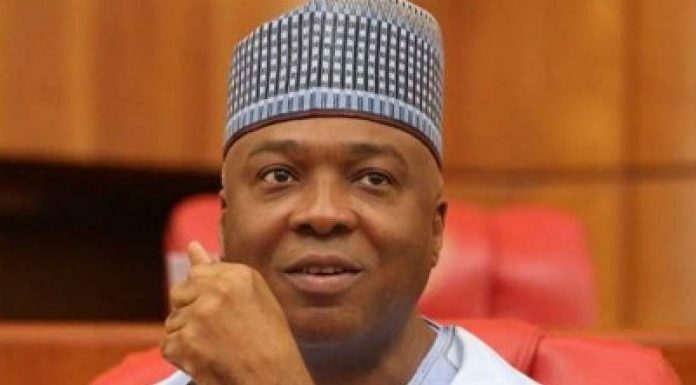 Meanwhile, the state government has announced the suspension of the leadership of the Abakaliki Rice Millers Association headed by Joseph Ununu, stating that an interim leadership will be set up to manage the affairs of the Rice Mill till further notice.